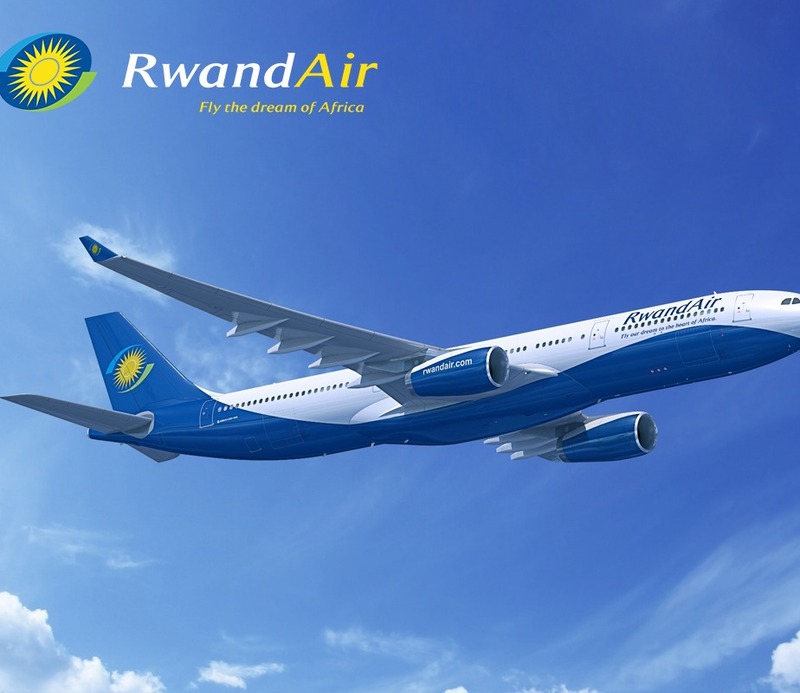 it's began operations on 1st December 2002 as the new national carrier under the name Rwandair Express (passenger air transportation as the core activity) for Rwanda with a concession to carry out airport ground handling (ancillary activity) at Kigali International Airport. 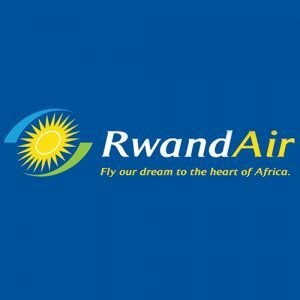 In March 2009, we registered a new trademark “RwandAir” which is our current operating name. 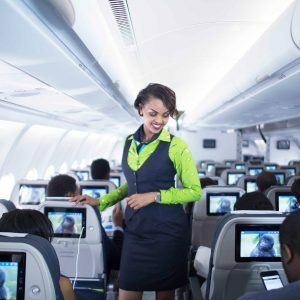 Operating from Kigali as our hub at the heart of Africa, RwandAir is one of the fastest growing airlines and operates one of the youngest and state of the art fleet on the African continent which comprises of four Boeing 737-800NG, two Boeing 737-700NG, two CRJ900NG, two Bombardier Q-400NG all in dual class configuration and two new triple class Airbus A330. 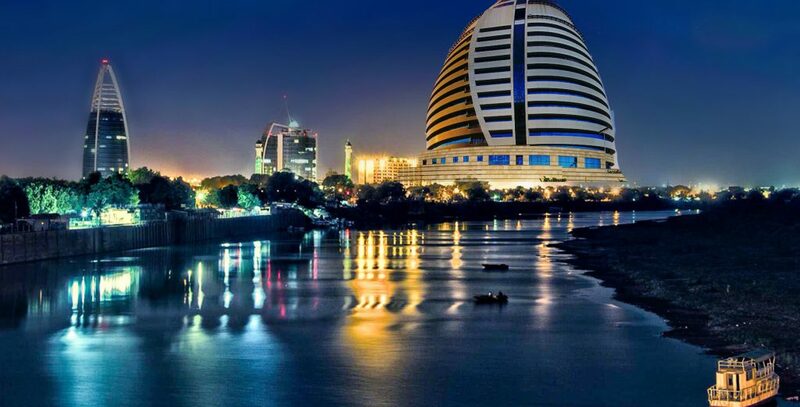 The airline, which is also well reputed for an excellent on time performance, reaches out to twenty-six cities in Western,Central, Eastern and Southern Africa, the Middle East, Asia and Europe.